Our vision is to provide great business services that enable other social enterprises, charities, and voluntary and community groups to achieve their aims and objectives. We want to see a world where more people realise the benefit of social enterprise and its ability to radically re-shape our economy to make it more sustainable, more balanced and less environmentally damaging.We are passionate about the ability of social enterprise to create wealth, jobs, revitalise communities and tackle social, economic and environmental problems.Our philosophy is simple – we want to make your social business shine. We have offered free, monthly, one-to-one business advice and information sessions for people thinking about starting up their own social enterprises. We have delivered 24 workshops to increase people’s knowledge and understanding on topics such legal structures and governance, social impact, financial forecasting and management and all aspects of funding. We have worked with a range of organisations to evaluate their projects; analyse the data they have on their impact and produce social impact reports; carry out feasibility studies; write business plans and funding applications. We delivered Plymouth University’s Social Enterprise Growth Programme. 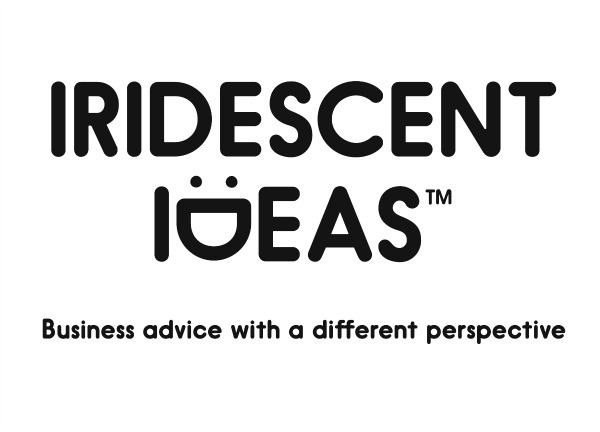 In partnership with Zebra Collective we are delivering POP Ideas, providing funding advice and business planning support in Plymouth. We invested around 351 hours (equivalent of over £20,000) in free support to the local social enterprise network. We were key players in Plymouth becoming the UK’s first Social Enterprise City. This prestigious award is providing a platform for many social enterprise initiatives. All our activities have been geared towards creating, funding, strengthening, growing and proving the impact of social enterprises, charities and voluntary sector groups. To maximise our impact we buy goods and services from other social enterprises whenever possible. Our office space is rented from Millfields Community Economic Development Trust. Our office furniture comes from Surplus Rescue CIC and we use meeting spaces at other social enterprises such as Millfields Trust, Devonport Live, Devonport Guildhall and Plymouth University. Our payroll is provided by DD Payroll Services. We supported 19 individuals around setting-up and developing social enterprises. 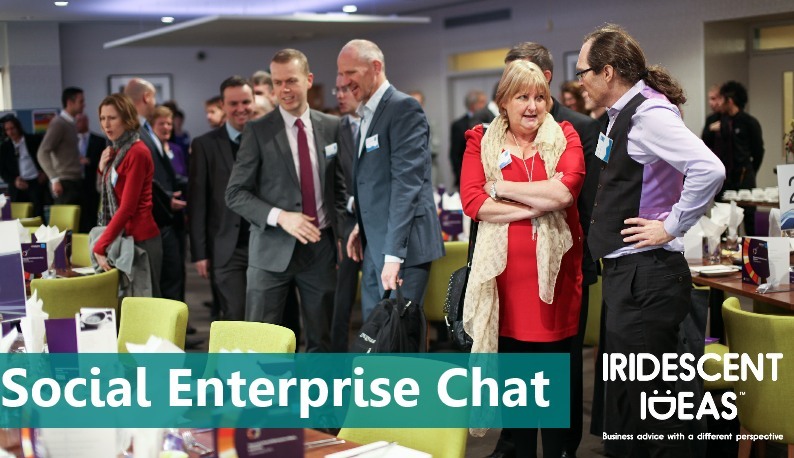 We have provided business advice and support to 55 social enterprises, charities and voluntary groups. Around 240 people have benefitted from workshops we delivered on social enterprise themes. This year we helped organizations access c£160,000 in funding to help them deliver work. We have now helped raise over £1 million for clients since we started in 2011. With a budget of £12,000 we helped our Plymouth University growth Programme clients raise over £100,000. With a budget of £40,000 per year, we have helped Pop Ideas clients raise over £1 million in the first year. Through our work influencing policy-makers we persuaded Plymouth City Council to create a £2 million fund for social enterprise in Plymouth. 100% of clients had a very positive perception of our expertise and knowledge, using words such as ‘astonishing’, ‘brilliant’ and ‘exceptional’. 50% had developed new products or services.